The US and its allies are apparently running low on military hardware to throw at conflicts simmering around the globe, but Lockheed Martin is coming to the rescue, preparing to more than double production of the latest version of its Patriot missile as worldwide demand soars. The US Army has seen stores of its interceptor missiles and other munitions fall and has dramatically increased planned orders of Lockheed's Patriot Advanced Capability-3 Missile Segment Enhancement (PAC-3 MSE) for fiscal years 2018 through 2022, Defense News reported Wednesday. Instead of purchasing 93 to 95 missiles this year and next, the Army wants more than twice that number — 240 each year. In both 2021 and 2022, they plan to take 160. The new numbers have been approved by the US Congress. The US is not the only country seeking the Patriot systems: in 2017, Romania became the 14th nation to buy the missile delivery system, and this year Sweden and Poland joined. The PAC-3 MSE, which only went into full production in April following a $944 million contract awarded from the Pentagon in early January for its production alongside the PAC-3, has a greater range, altitude and mobility than the original PAC-3 missile, according to Lockheed. "The upgrades to the missile's motor, control system, software, front-end thermal protection, among other modifications, result in a far more effective weapon," The Drive concurred. 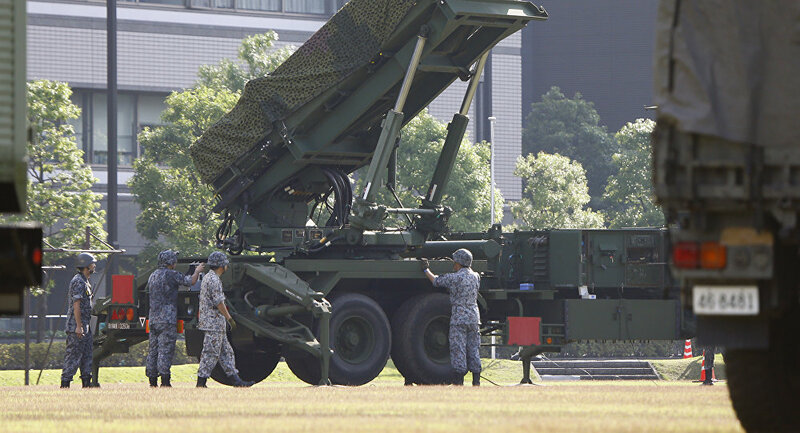 The PAC-3 MSE is also the base missile for the multi-billion international Medium Extended Air Defense System (MEADS) program intended to eventually replace the US Patriot system, Germany's Hawks and Italy's aging Nikes, according to Defense Industry Daily. 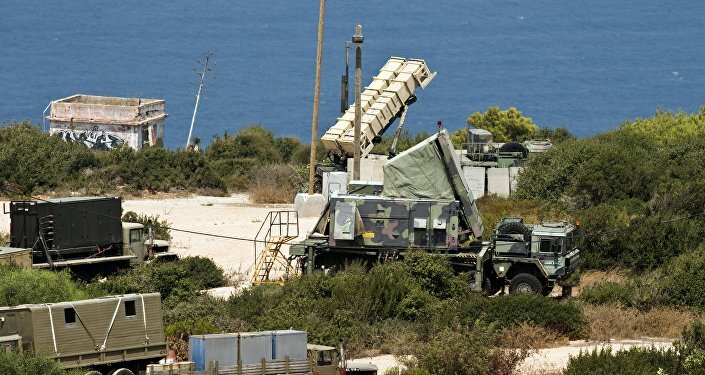 The most recent high-profile use of a Patriot missile came July 11, when Israeli forces say they used a Patriot to down a Syrian drone that entered Israel's airspace. However, the older versions of the Patriot system have been called everything from "a lemon" (by Foreign Policy), an "unbroken trail of disasters" (Motherboard), "without a track record of success" and surely much more. The system, some experts say, was sketchy when it was put into use in the US war with Iraq in 1991 and it hasn't much improved, failing with fatal consequences by some accounts in Saudi Arabia in March. Somehow, this isn't phasing buyers. Bob Delgado, director of international business development for integrated air and missile defense at Lockheed Martin, told Defense News recently. "There is a lot of interest in [PAC-3 MSE], so much so we are doubling our capacity" to up to 500 of the missiles per year, he said, likely requiring the addition of a new production line.